That the West can’t be trusted is the most important lesson Syria has learned during five years of civil war, Syrian President Bashar Assad said in an exclusive interview with Sputnik. "The most important lesson we have learned, but I suppose we knew it all along, is that the West is not honest. 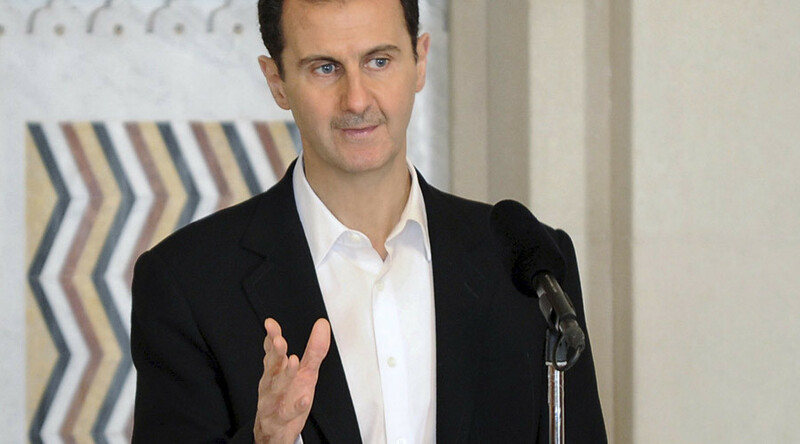 Western countries are dishonest,” Assad stressed. The US, EU and their allies “are pursuing a policy far removed from the principles of international law and the United Nations” and because of that “it is impossible to rely upon the West to solve any issue,” he said. “We live in a world where there is no international law or morality in politics at present. Anything can happen anywhere on our planet,” the Syrian president added. 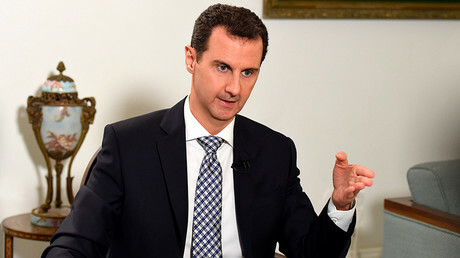 In such conditions, every leader “should be able to choose friendly states that will stand by him during crises," Assad said, hinting at the support his country received from Russia. He stressed that during the war Syria “endured inhumane suffering,” which he wouldn’t wish on any other state. Syria’s president warned against fanaticism, saying that it should be avoided in building societies, for which not only the state, but all citizens must be responsible. “What I want to say, based on our experience in Syria, is that, first of all, any manifestation of fanaticism, either religious, political, or obsession with any idea – is destructive for society,” he stressed. “And when choosing a plan of action to resolve the crisis it is necessary that it meets the customs and traditions of the nation, its history and its essential aspirations. The solution cannot come from overseas,” he stated. “Friends can come to you from abroad to help, as it has happened today: from Russia and Iran. However, if there is no internal will and good relations between the people and the state, it is impossible to find a solution," Assad added. “I think that if we are able to overcome this crisis, Syrian society will be improved from a social point of view. And Syria will be better able to play its historic role in this region. This role, open to the public, will influence other nations, because it is a single region, the same people with similar traditions. We influence each other as Arab states, as Islamic countries. 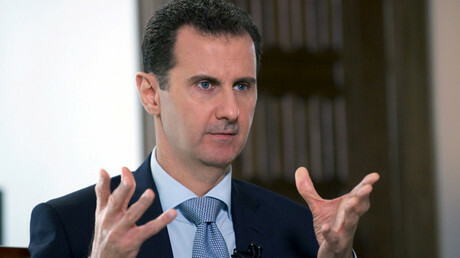 In this regard, Syria should have a very important role [to play],” Assad said. The civil war has been raging in Syria since 2011 as the government fought armed opposition and various terror groups, including Islamic State (IS, formerly ISIS/ISIL) and the Al-Nusra Front. The conflict saw more than 250,000 killed, over 6.5 million internally displaced and over 4.8 million fleeing the country, according to UN estimations. A ceasefire was announced in Syria in late February after a five-month bombing campaign by Russia helped Syrian forces fight IS which occupied swaths of territory. The next round of intra-Syrian talks between the government and opposition is scheduled to take place in Geneva, Switzerland on April 9.